Now that I’m overflowing with oranges I thought I’d do a little research into what these little guys are doing for me! 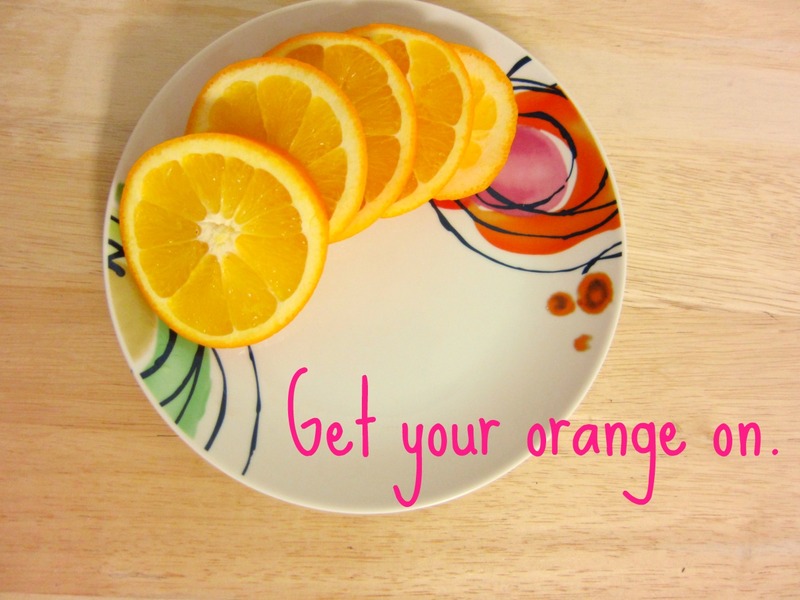 A small orange is only 60 calories. An orange is also about 85% water. Vitamin C is an anti-oxidant. It helps repair and build tendons, ligaments, skin and blood vessels. The vitamin also helps form scar tissue and maintain cartilage, bones and teeth. Another fun fact (lucky you!) The city I grew up is historic orange grove territory. My high school is built right next to what’s left of an orange grove, and our school colors were even (BRIGHT) orange & green. Not ideal uniform colors. We were called “jailbirds” on more than one occasion…. clever. 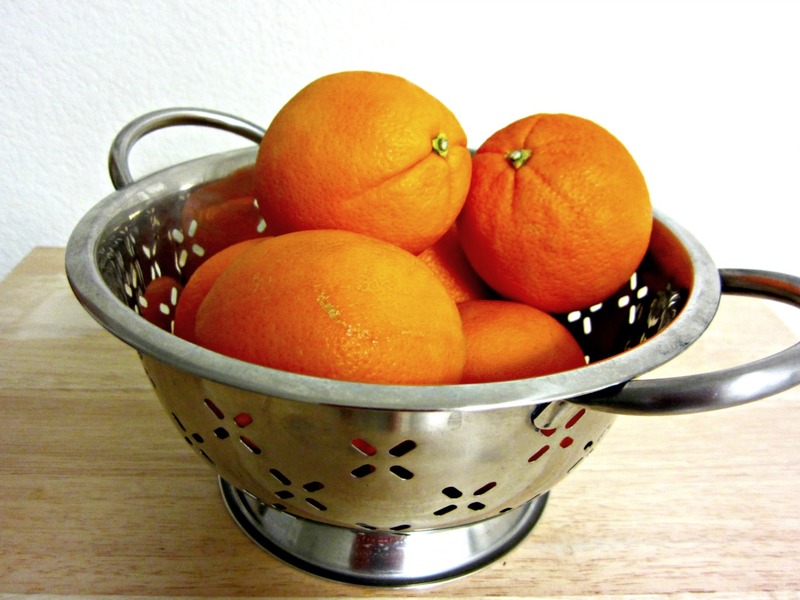 Sometimes in high school when the oranges on the trees were ripe, we would pick a few to eat as a post-workout snack. Sticky hands – yes. Totally worth it – yes. And that Hi-C or Tang crap does NOT count! Pulp is GOOD. 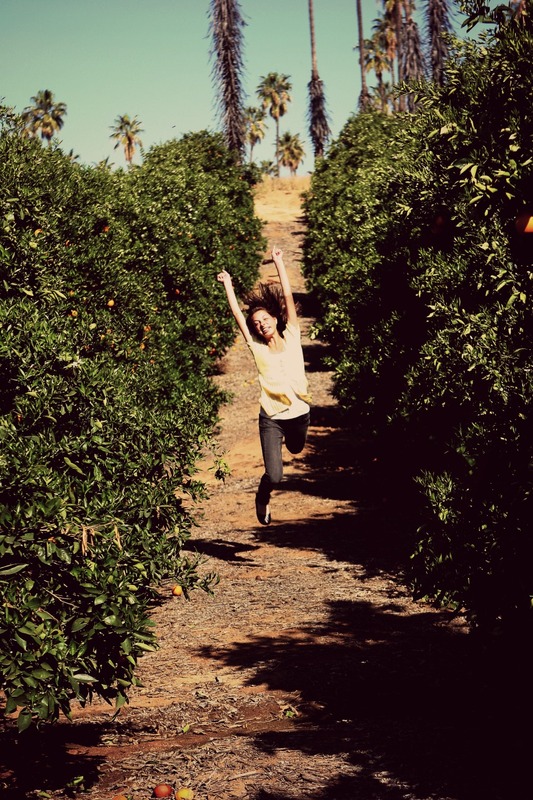 Posted on November 23, 2013, in Breakfast, Healthy Habits and tagged fitness, Food, health, nutrition, orange groves, oranges. Bookmark the permalink. 2 Comments. You will be happy to know that we too hit up Sprouts and stocked up on navels and cuties for you! :) Keep those “fun facts” coming.